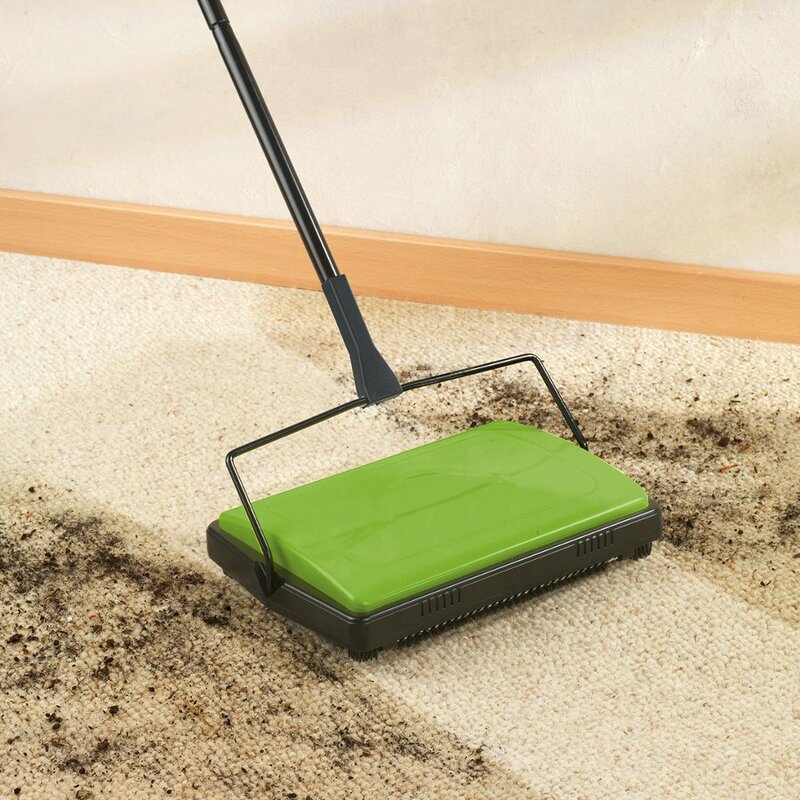 The carpet sweeper from Wenko is an energy-saving substitute to vacuuming. 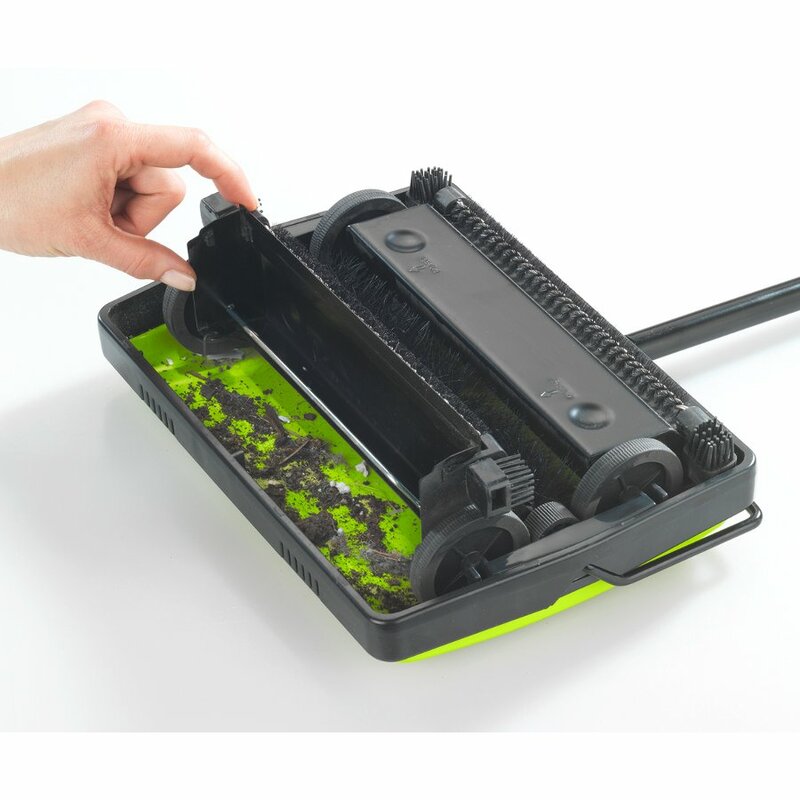 The lightweight, manoeuvrable sweeper effortlessly picks up crumbs, dust and hair without any electricity or noise – and no need for expensive vacuum cleaner bags or annoying power cords. The sweeper is quick to assemble, easy to empty and is suitable for all floors including smooth flooring. The clever design means it can reach under furniture and it can also be folded for easy storage. Comes with a handy cleaning comb. 28 x 19 cm. Handle 105cm. The Wenko Carpet Sweeper - Green product ethics are indicated below. To learn more about these product ethics and to see related products, follow the links below. 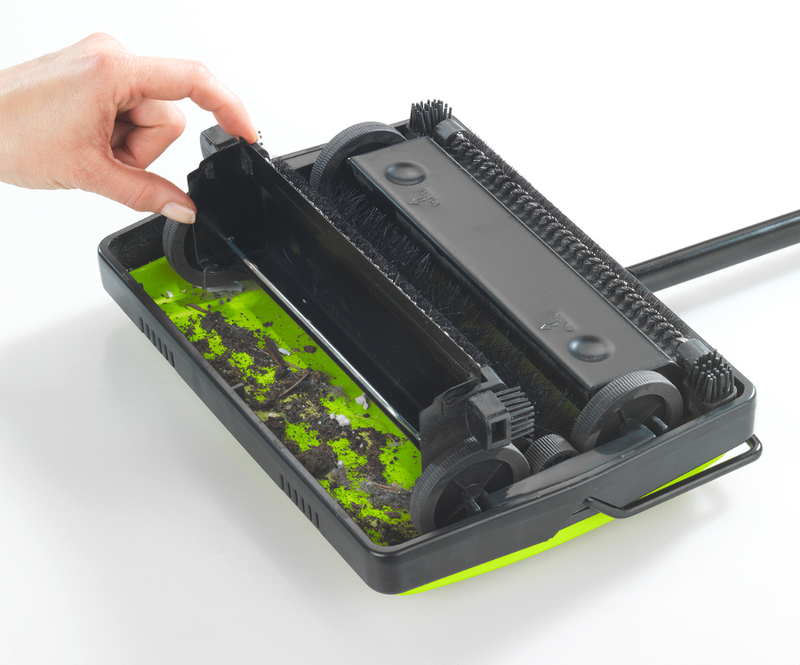 There are currently no questions to display about Wenko Carpet Sweeper - Green. Wenko has been producing eco friendly and energy efficient household products for over 50 years and is now one of the best known suppliers of eco friendly household products. As an innovative company it creates over 300 new energy efficient household wares per year to make living an eco-friendly life much more simple, especially for those on a tight schedule as Wenko products are easy and fast to use.